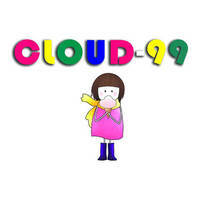 Cloud-99 Ice Cream is committed to yummy cooling desserts made using liquid nitrogen technology, something for patrons out there who love their sweets. 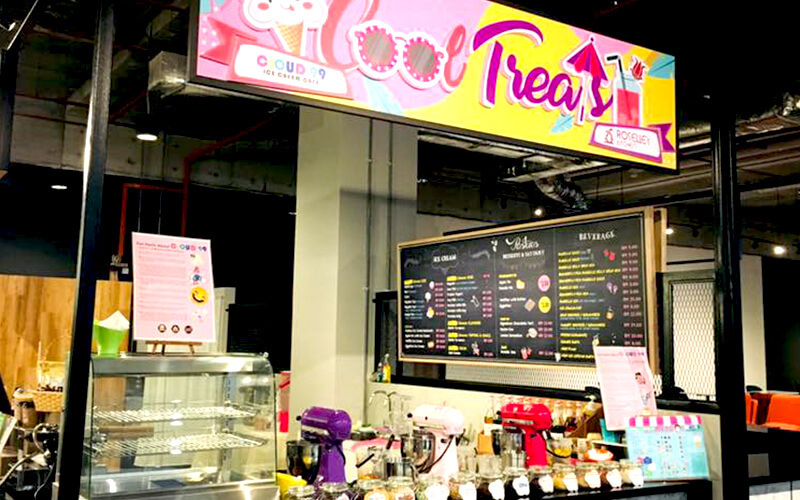 Get a treat with their custom-made ice cream and frozen yoghurt available in over 30 different flavours! Patrons can choose everything to suit their preference from the size, base, and even cream level! Those who prefer something sweet to drink instead are welcome to try their customizable milkshakes or smoothies.